In October 2012, with 4 flourishing businesses and over 150 patents in various industries, the entrepreneurial Smeja family created a consumer product company engaged in the design and development of various cutting-edge, retail merchandise. That is when Limitless Innovations, Inc. was born. Limitless Innovations, Inc. is located in Chicago’s Northwest Suburb of McHenry, Illinois with a purpose that is simple, to provide the consumer with the most innovative solutions for everyday problems, and do it with style. 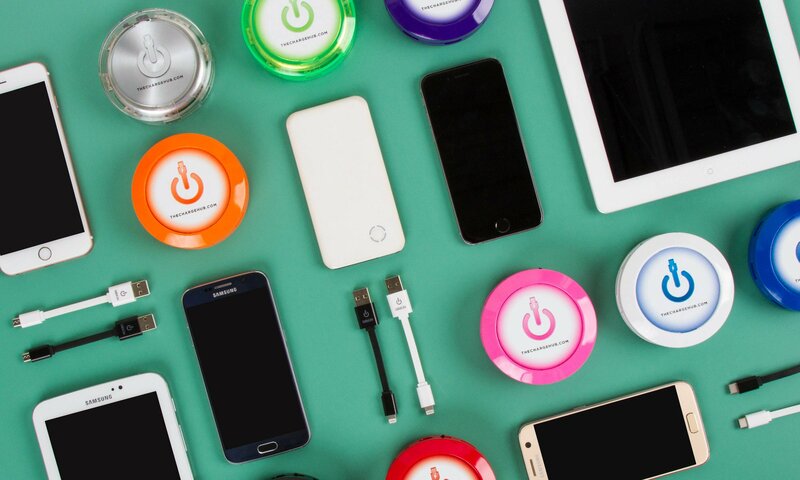 Limitless Innovations, Inc. identified a need and an opportunity in the technology market and developed the ChargeHub, a multi-port USB charging station with a unique set of features, not previously seen in any off-the-shelf products. The innovative design and capabilities of the ChargeHub hit the red carpet at the 2014 Consumer Electronics Show (CES), one of the largest technology shows in the world. Then, among thousands of new products in the field, it was the ChargeHub under lights and fanfare that was awarded Best of CES 2014 and Best of CES 2016 by iPhone Life Magazine as one of the most innovative new iOS related products. With the evolution of the market and the world of ever-changing technology, keep your eye on Limitless Innovations, Inc. in 2017 for more innovative products, without limitations.